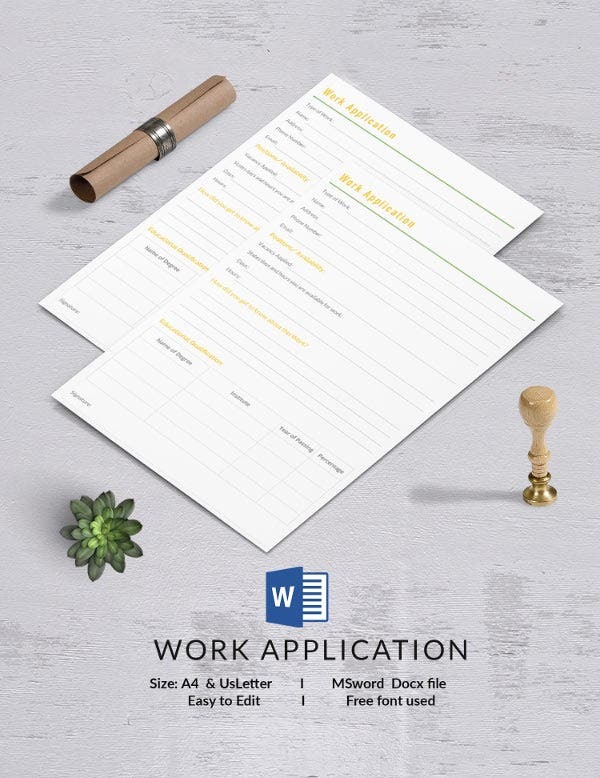 An application is a formal request that you put in for before entering or applying for a position in a new organization or institution. The applications have to be prepared meticulously considering all the important aspects and details that would be required to fill in by an individual. 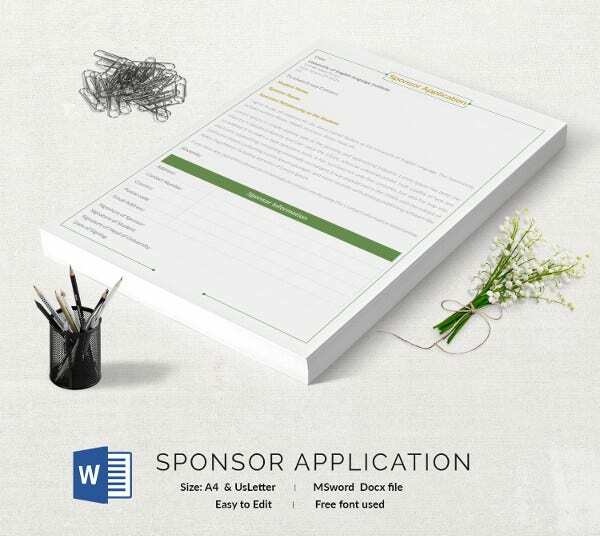 The application templates given here are free to download. 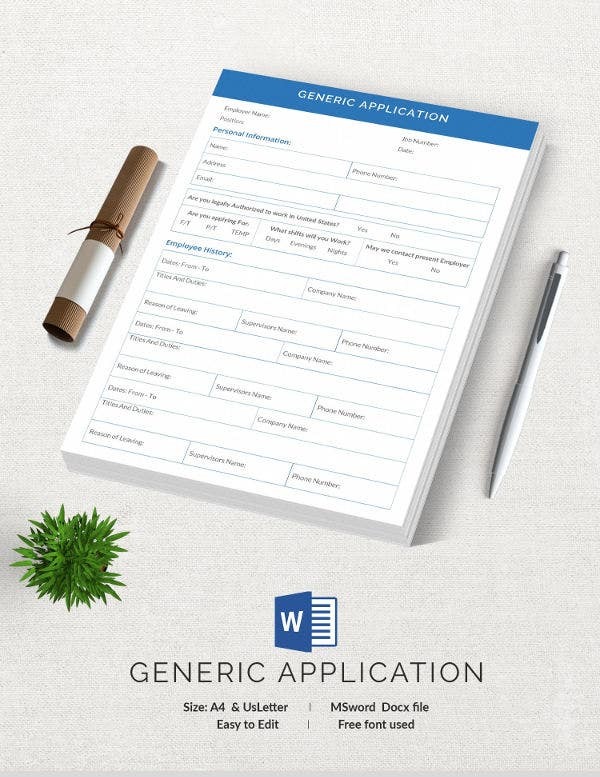 They are ready application forms that you can use to prepare an application form. We have tried to cover most of the categories. Checkout the list for details and download. In order to gain entry to a college an individual has to go through a set of processes. One part consist of filling an application form which is mandatory for all students who have applied for admission. It ask the students to fill in their basic identity information along with their interests and educational qualification. The template given here lists down all the important details that summaries a college application. 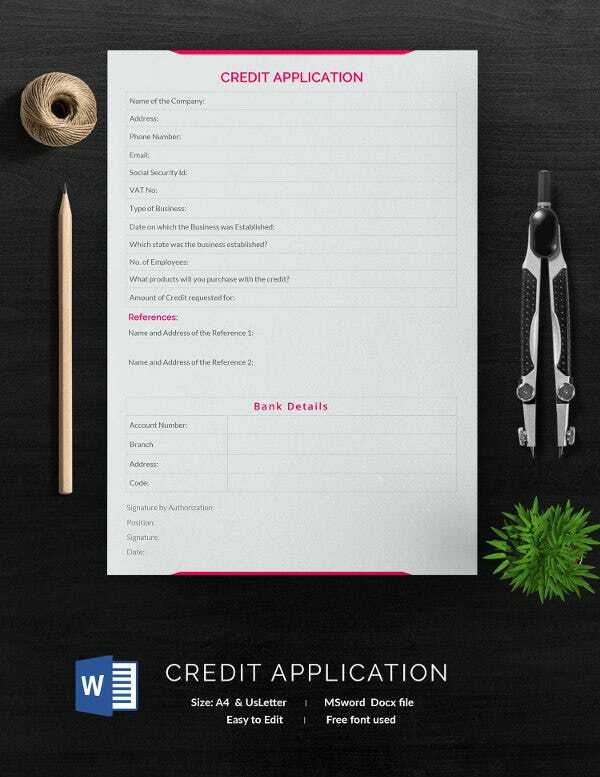 A credit application is more like a request form where an individual or a company seeks for credit account or an extension of credit. 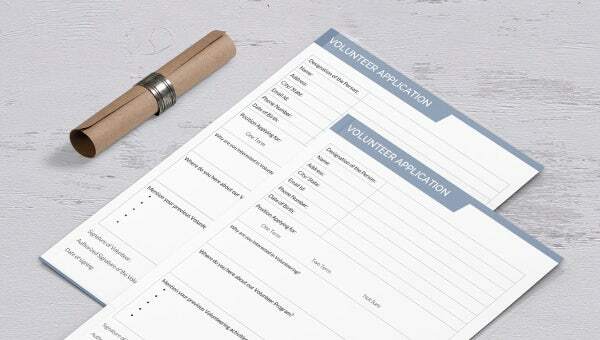 It can be done orally and many times you are asked to fill in an application form. Same as the one given here in the form of a template. 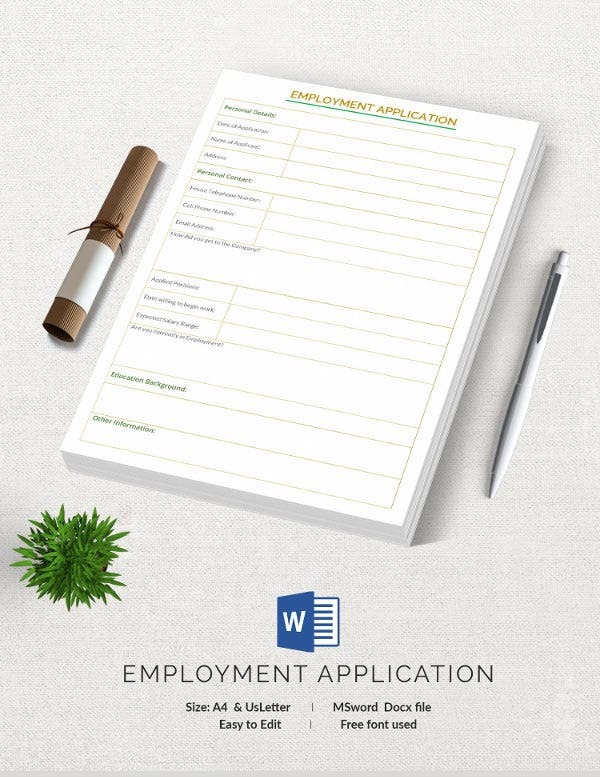 An employee application is also known as job application is a form that a job applicant has to fill as a part of the employment process. It helps the company know in detail about the applicant’s background and qualification. 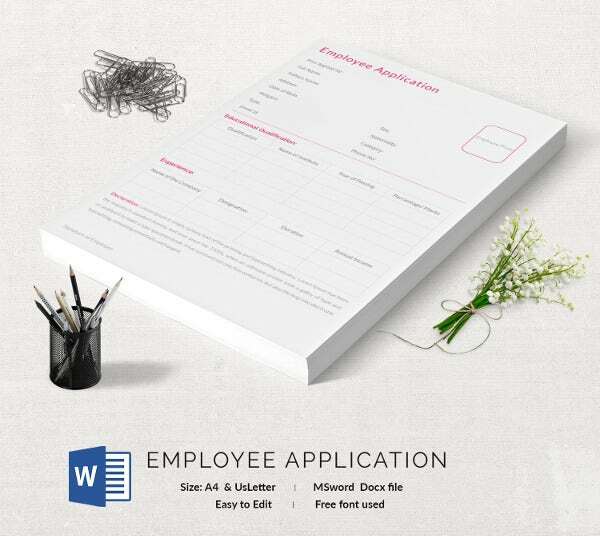 It helps in persuading the employment to appoint the particular candidate if the form seems promising. 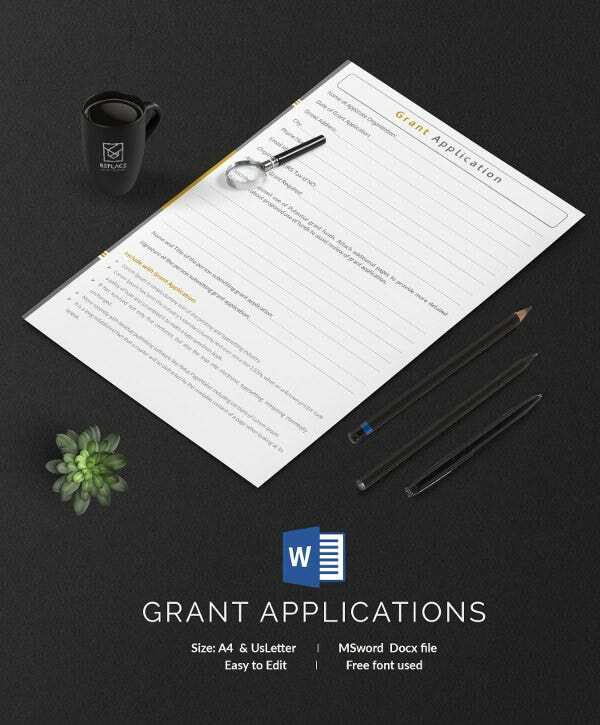 Grant application helps an organization or an individual to seek grant and funds from an institution, private or government, corporation or a fund. They are also called grant proposals. When applying in an organization for internship, the applicant has to fill in the intern application to give in the required details. 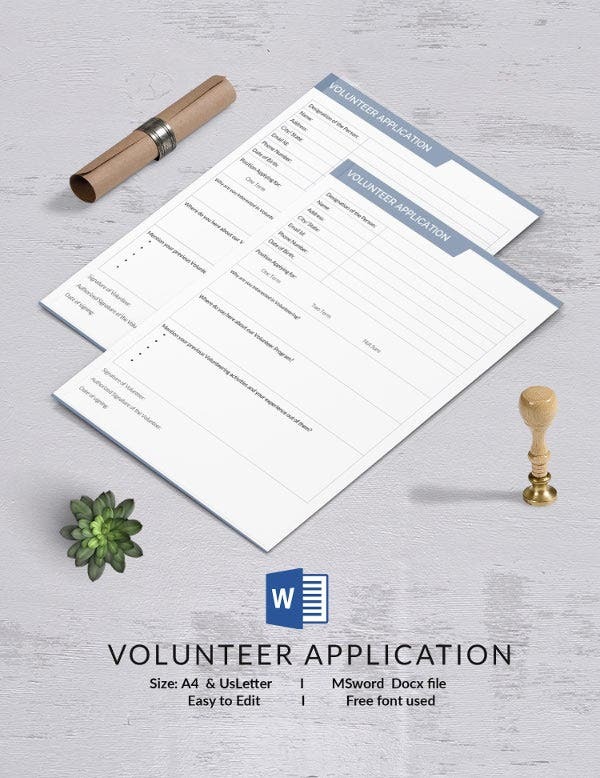 There are different criteria of judging candidates for different profiles, therefore the application forms also vary a lot for an intern and for someone who seeks full time employment. 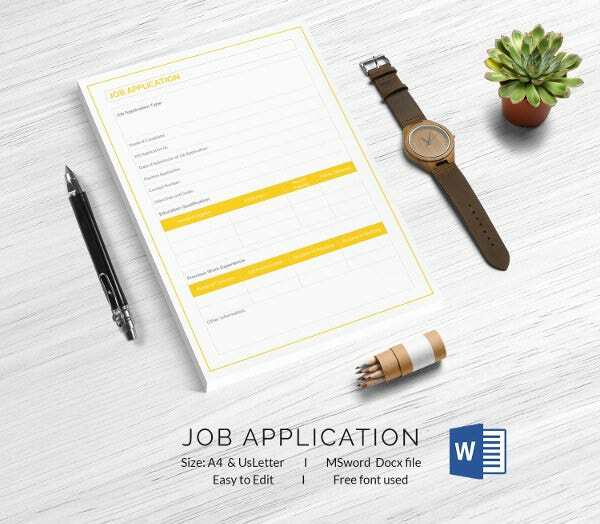 This is an application, we all are familiar with. 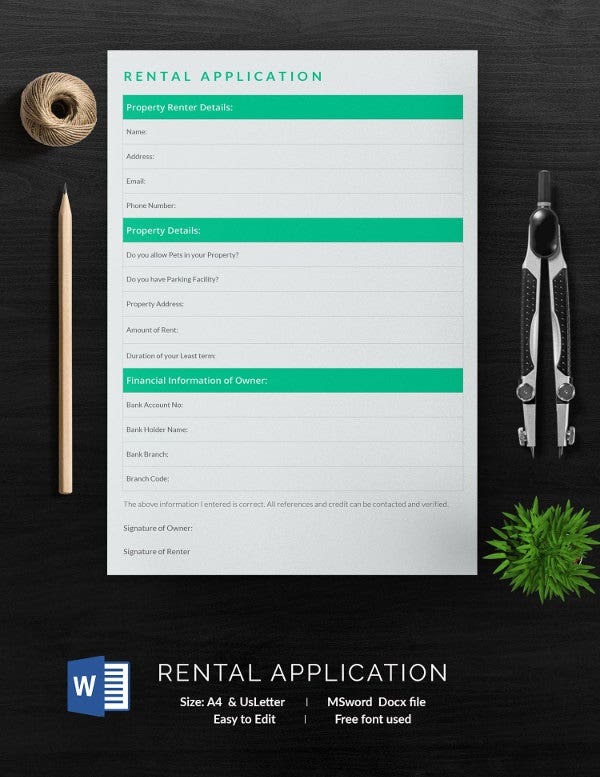 When applying for a loan you are required to fill a loan application. Once you are done with the process it is decided whether the application is approved or rejected. 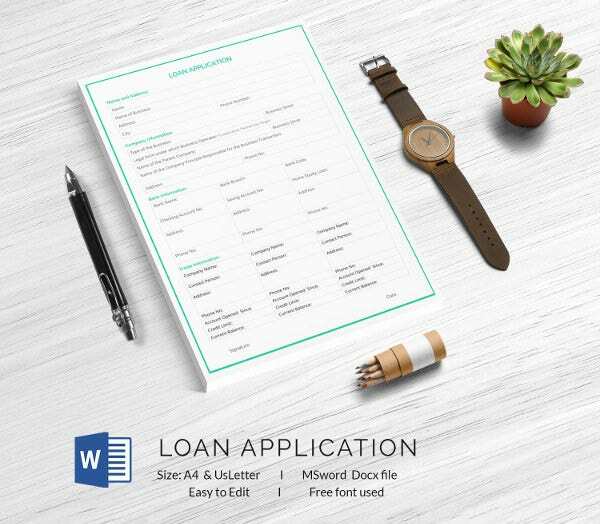 Same as credit application, loan application is a standard form contains borrower’s’ financial details. 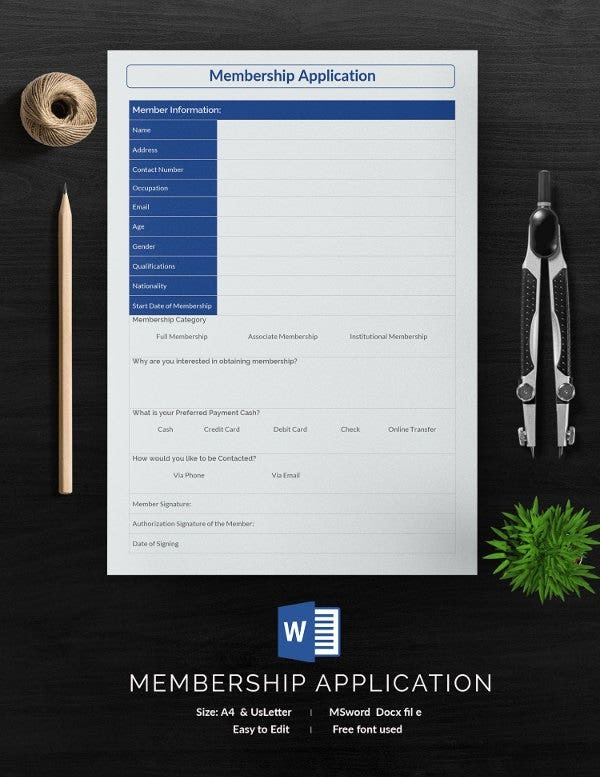 In order to gain a membership of any organization, like for instance a club, you are required to fill in the application. The application asks for your basic information and along with that it required detail on the type of membership you seek, time period for the membership and the payment details. While applying for a scholarship from an academic institution it is mandatory for you to fill in the scholarship form. It has to be accompanied with a recommendation from a teacher and a cover letter. The form highlights the academic achievements and background of the student applying for the scholarship. We hope you likes these templates and use them for a hassle free documentation. The links have been provided for download. These templates have been created by experts and we have them available for free download. They are ready to use and any kind of change can easily be made with simple editing.